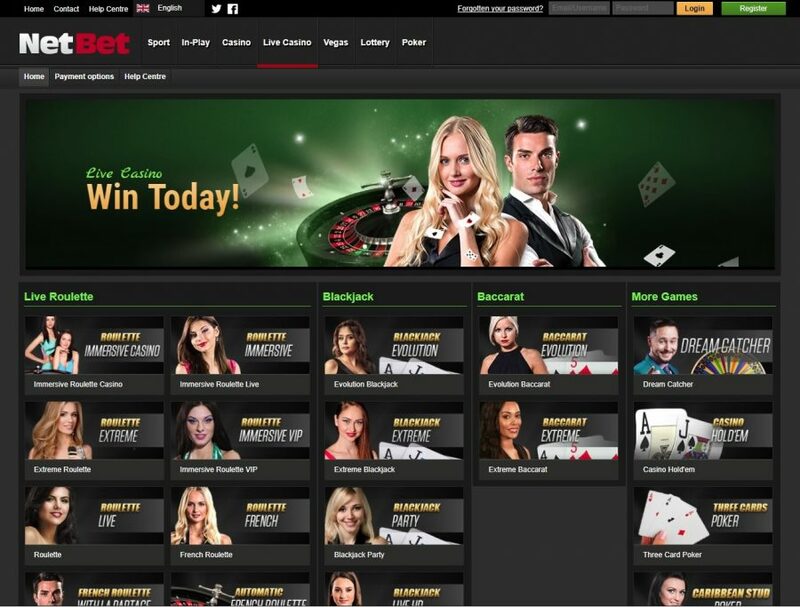 NetBet is one of the most respected, most trusted, and most experienced casinos across the internet. 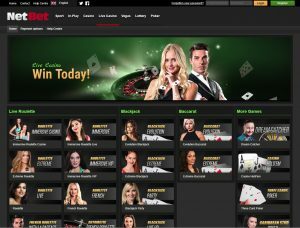 Founded in 2001, NetBet has a great reputation in the online casino world, and offers a rapid website with a seamless, straightforward interface which integrates the casino with poker, live casino, lottery and sports book. Netbet casino is licensed by both the UK Gambling Commission and the Malta Gaming Authority. Combined with customer support over live chat and telephone, plus an intuitive FAQs section, NetBet is always on hand to help you with problems, questions or issues that you encounter. NetBet is a traditional back to basics online casino which is packed full of the best games you’ll find anywhere across the internet including the likes of Starburst, Rainbow Riches, and Guns ‘N’ Roses. Nothing is too fancy on the NetBet casino, and its simplicity is one of the reasons for its widespread admiration. The interface is really easy to use, and includes plenty of filters and search options to the find the ideal game you’d like to play. It’s also easy to navigate through to the likes of the sports book, live casino and lottery too. 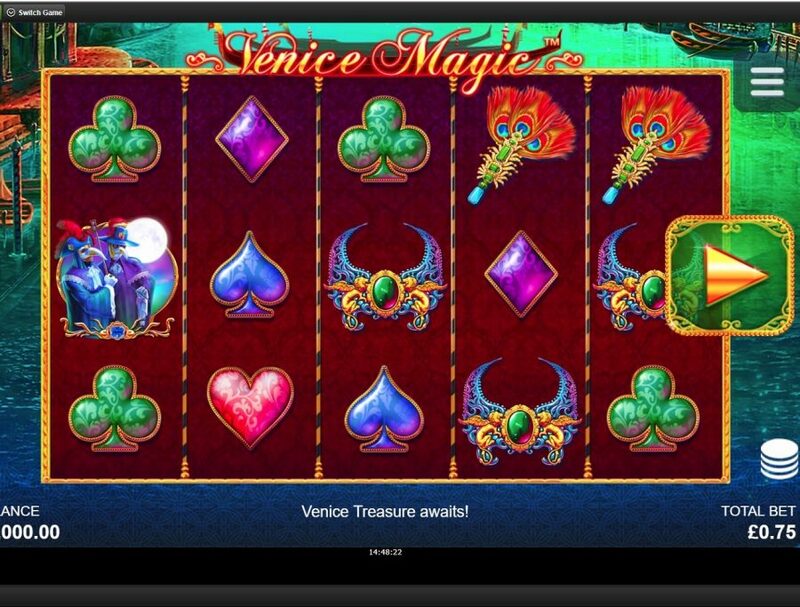 Together with beautiful graphics and a smooth mobile experience, NetBet offers a great user experience. Like the upstanding casino that NetBet is, they offer a huge array of different bonuses and continuous loyalty rewards so you can keep coming back for more using the house’s money. 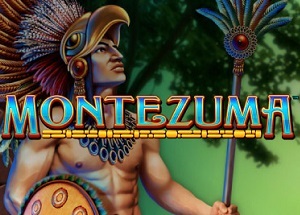 On initial sign-up you will receive 20 free spins plus up to a £/€200 deposit bonus too. 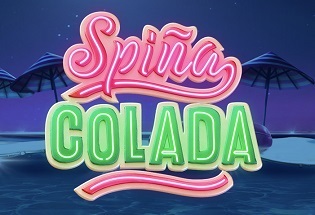 After that you will see offers incessantly popping up like daily and weekly free spins, happy hours, competition giveaways and raffles, referral bonuses, and loads more. The giveaways never stop at NetBet casino! NetBet offers all the most popular deposit methods including MasterCard/Visa, PayPal, Bitcoin, Skrill and many more. Withdrawals will usually take a few days to process, 4-8 with Visa or Mastercard, 4-12 via bank transfer, and 2-4 with online payment systems such as PayPal and Skrill. There is a minimum deposit and withdrawal limit of £/€10 and a maximum withdrawal limit of £/€100,000 per month. NetBet is home to all the most popular slot titles out there like Starburst, Guns ‘N’ Roses, Rainbow Riches, from progressive slots with huge jackpots and to sporadic wins, to regular slot games with lower jackpots but more frequent wins. There are also countless table games from roulette to baccarat to poker to blackjack. These come in the traditional computer-generated way, or at the beautiful live casino, and NetBet’s live casino feature is potentially unrivaled across the internet, there are certainly not many better (if any!). The visuals are stunning, and there so many different variations on all the traditional table games – plus there’s a great game called Dreamcatcher too! NetBet doesn’t come with any frills. It doesn’t try to lure you in with gimmicky slogans, vibrant colours, or tons of imagery. It concentrates on what is most important; the easy way to navigate around the casino, the straightforwardness to get into games, and the simplicity of the withdrawal and banking system. NetBet’s continuous loyalty rewards and promotions are also superb, offering hosts of offers on an almost incessant basis. 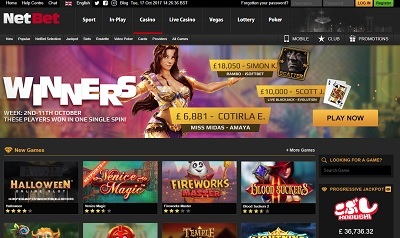 There is also a hefty deposit bonus on sign up of up to £/€200 and 20 free spins. The games you’ll play on NetBet are the best of the best too. 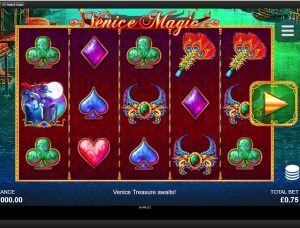 It has the likes of the popular titles you’ll see on almost any casino across the internet, but you also have a wonderful live casino which offers an experience that is pretty much unmatched anywhere. NetBet doesn’t mess about with distractions or unnecessary noise, it concentrates on what’s important, and that’s what makes it so effective and enjoyable.